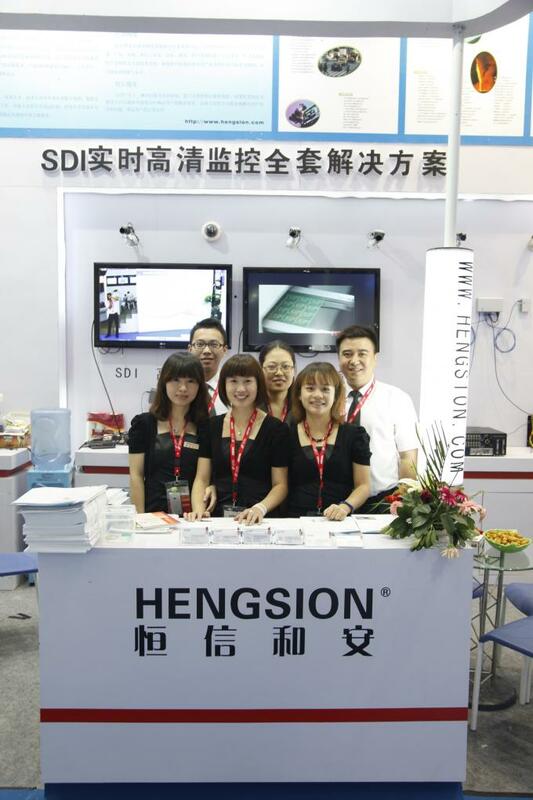 HENGSION is a professional provider of transmission solutions and products. We dedicated to provide the clients with smooth, secure and intelligent transmission solutions, so as high quality products. 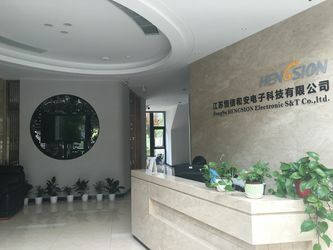 With the prospective investments on research & development and continuous marketing efforts, HENGSION has participated in a lot of influential project cases, accumulated a great number of valued customers, and provided stable and reliable video transmission support for the cities and for kinds of industries. 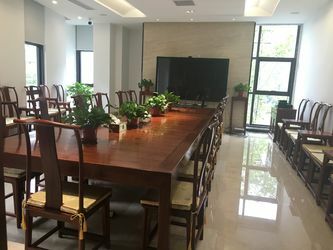 The company was established in Changzhou city in February of 2006, with branch offices in Beijing and Nanjing, and with distributors in Shanghai and in the province of Zhejiang, Anhui, Shandong, Fujian etc. 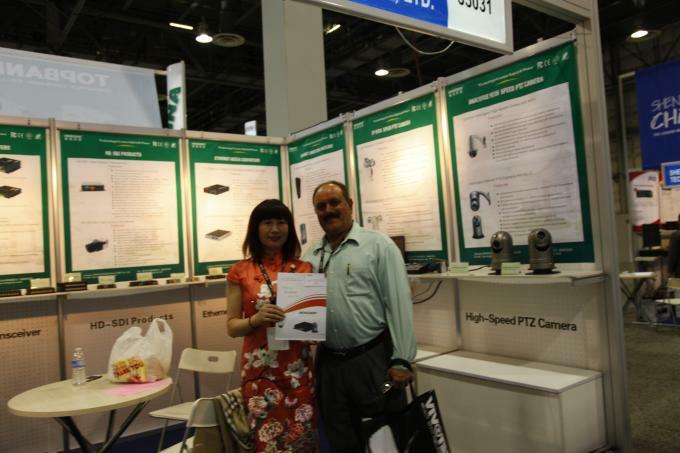 For Overseas, now we are exporting to USA, Germany, Italy, Southeast Asia, Mideast area. 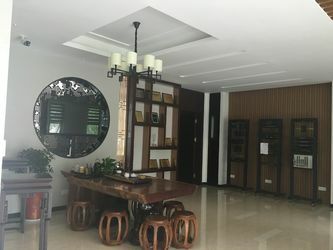 With the digital technology applied in the field of video, gradually the network switches has become the core products of HENGSION. 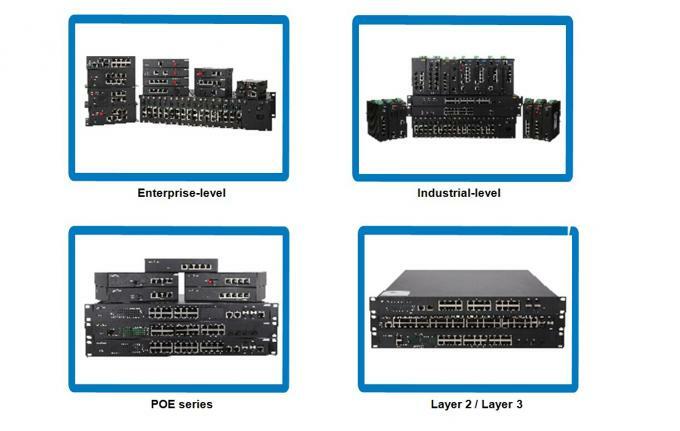 We launched Industrial-level & Enterprise-level network switches, Layer 2 & Layer 3 network switches. The transmission rate ranges from 100M, 1000M to 10000M; The fiber & Ethernet Port number ranges from single port to 8, 24 and 48 ports. 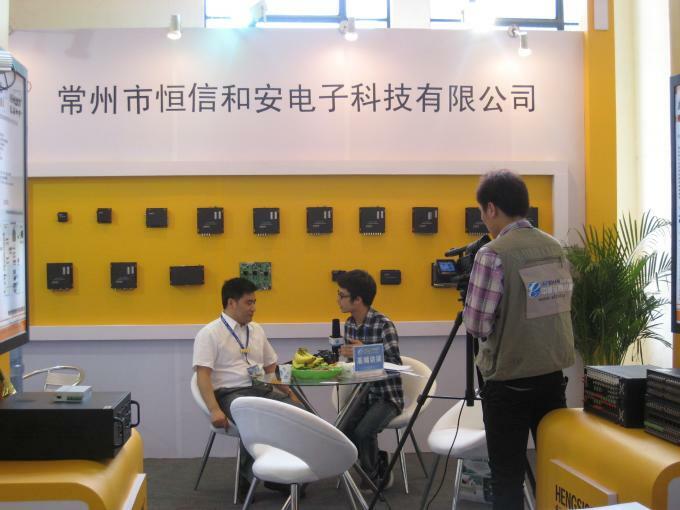 With the development of POE technology, HENGSION launched POE series network switch afterwards. 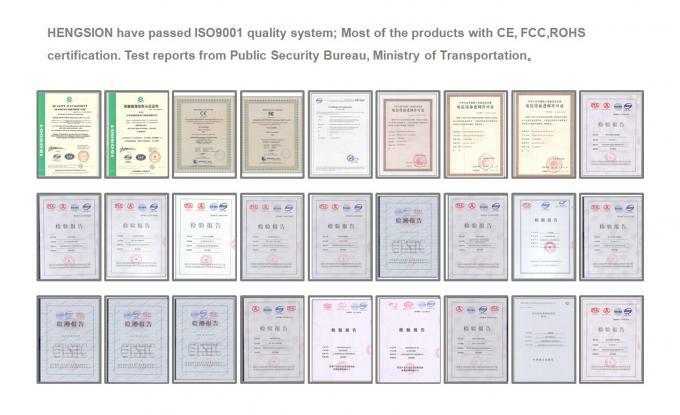 Most of the products with CE, FCC,ROHS certification. 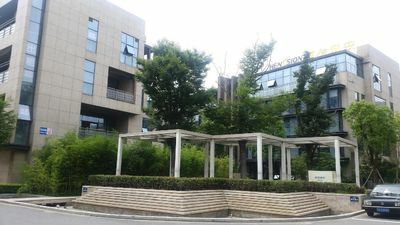 Products acquired Telecommunication Network Access License. 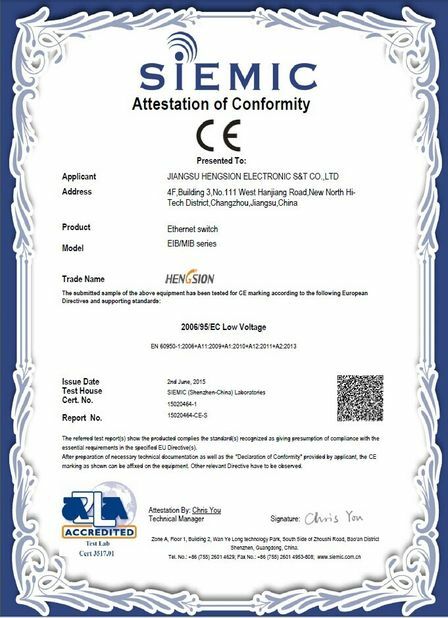 HENGSION first introduced concept of “Module Design Optical Transceiver” in China, and applied this idea to products, as the leader of “Modular” optical transceiver industry. 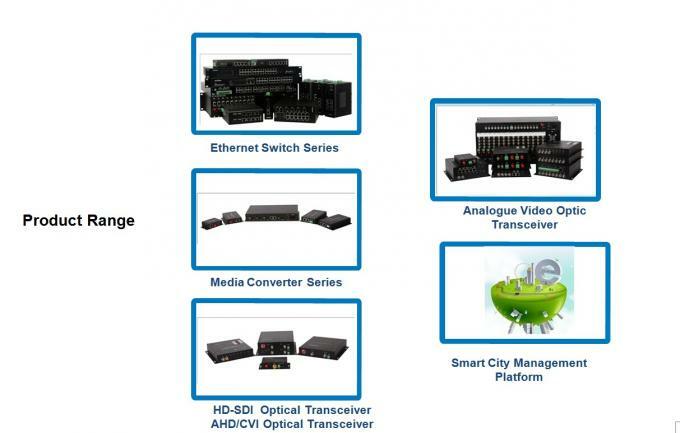 Become the major brand supplier of Jiangsu Province for Telecom Optical Transceivers, successfully designed Digital Video Optical Transceiver with “Network Management System”, which won HENGSION great social response. 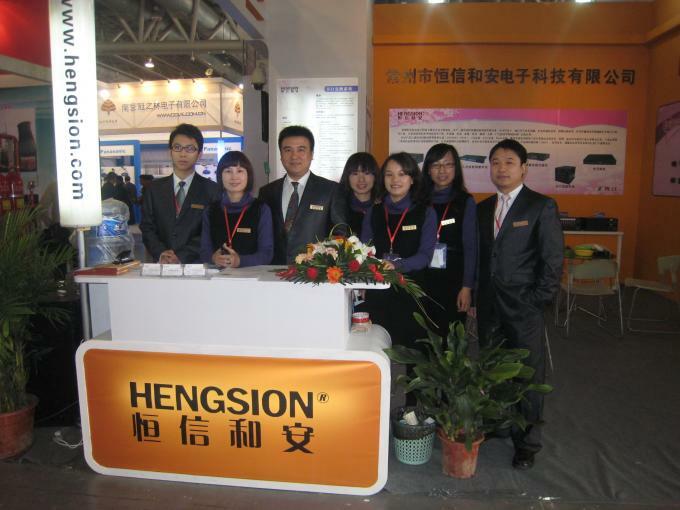 In the same year, HENGSION started selling to overseas market. 1. 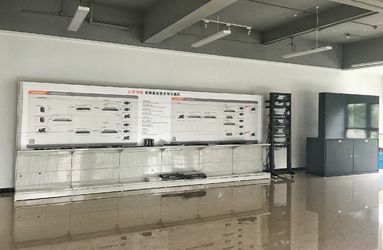 HENGSION have focused on video transmission field for many years, so we have deep understandings of the video transmission. 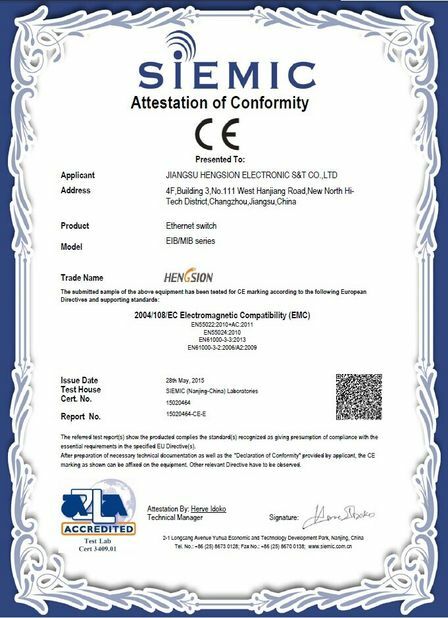 We can’t simply say a switch’s quality is good or bad, but we would say if this switch is suitable or not when we are planning a system. 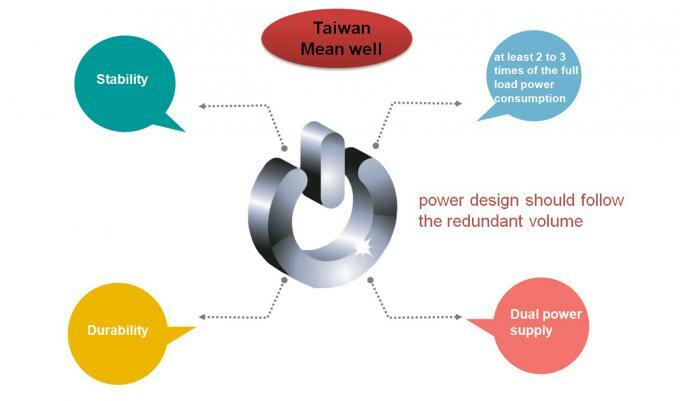 We should calculate the switching rates, neither choose a switch lower than demanded, nor choose a switch much higher than demanded. Video data is quite different from the text data under the condition of LAN transmission. 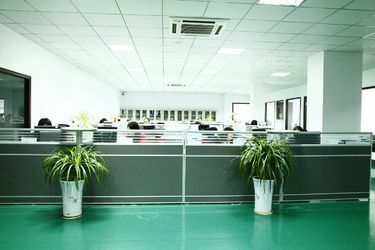 The traffic flow of LAN is very small and discontinuous, even limited delay will make the user feel the computer is running slow. While the video data is always in large flow, real-time and continuous. Even a small delay might cause the image stuck and even crash. 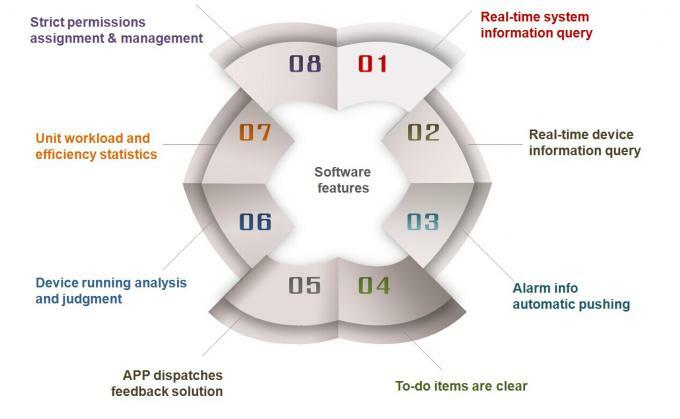 So when we planning a networking system, we must consider from every aspects including the flow, number and data flow of the accessing devices. 2. 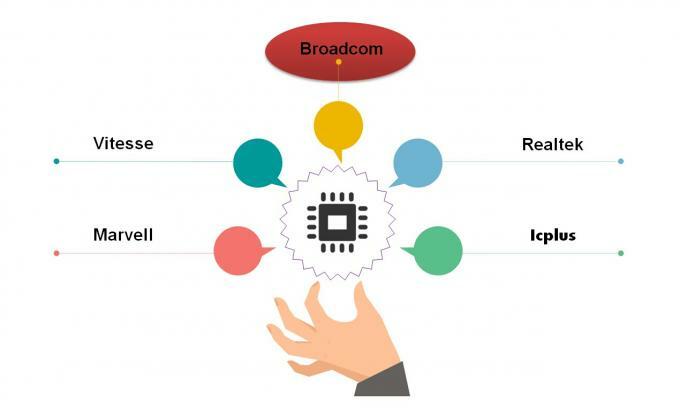 Full range of products, including industrial and enterprise level; 100M, 1000M and 10G ; Layer 2 and Layer 3 protocols; POE type, covering most of the applications. 3. 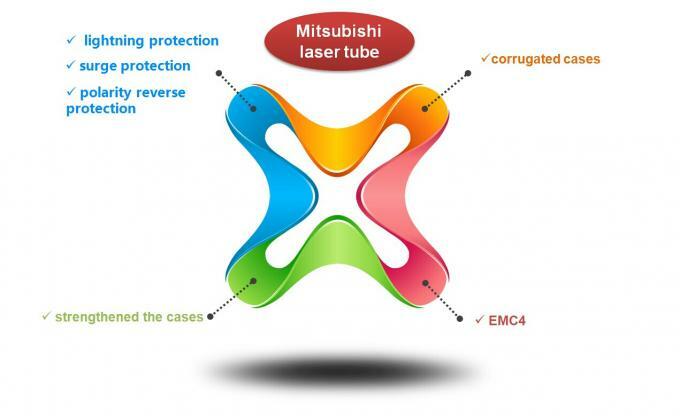 High-end solutions: we choose the chips from Broadcom, and power from Mean Well of Taiwan, fiber modules with Mitsubishi Laser tube from Japan. 4. Powerful software: We developed the NMS platform by ourselves. The real-time flow query function is very helpful in analyzing the system stability and in solving the problem efficiently. 5. 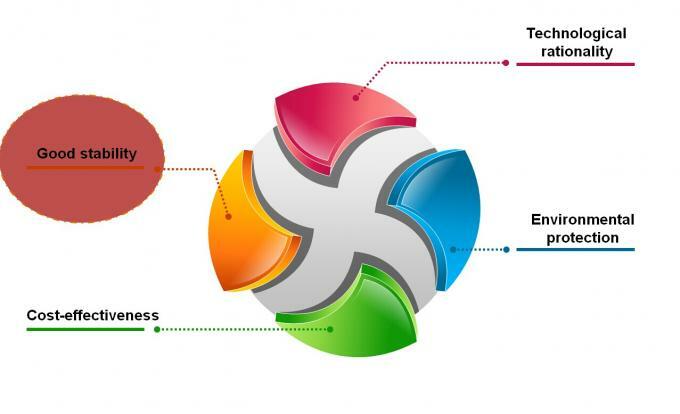 We provide customization services according to customers’ unique requirements.